Amazon.com star rating – 8 reviews with an average rating of 4.6 – I have no idea why this book doesn’t have more reviews! When the good people of Cranston, Texas learn a hometown boy has been killed in Iraq, they set about mounting a proper memorial for their fallen hero. Yet nobody thinks to ask the boy’s reclusive father, Joe Morton, if such a service is wanted … or welcome. Crippled by grief and not one to make waves, Joe goes along with the plans of the townsfolk until he can bear no more. Finally, on the Fourth of July, he tells them just how he feels. But his sole act of independence brings unexpected and devastating consequences. The residents, and least of all Joe Morton, are wholly unprepared for what happens next: change and the outside world come to Cranston. First runner-up for the Pirate’s Alley Faulkner Society’s Gold Medal. Michael DeVault was born in Mississippi and grew up in Louisiana and Arkansas, which gave him a strong grounding in the rich musical and literary traditions of the South. 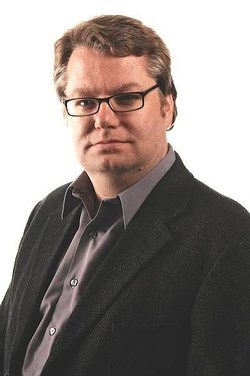 He worked as a journalist for more than twelve years, covering politics and the arts for local and regional publications while he also worked on his novels. A two-time finalist for the Pirate’s Alley Faulkner Society Gold Medal (Novel-in-Progress, 2002, Anything But Ordinary; Novella, 2008, The Patriot Joe Morton), Michael’s fiction draws on his youth to weave tapestries of intensely believable characters, finely honed plots, and imagery and symbolism inspired by the great southern writers, all wrapped into a package by clean, sharp prose. A good story allows the reader a peek inside a unique world. If we’re lucky, we come away from the reading understanding life in a deeper way. The Patriot Joe Morton is such a book. The novel illustrates the cost of making assumptions. 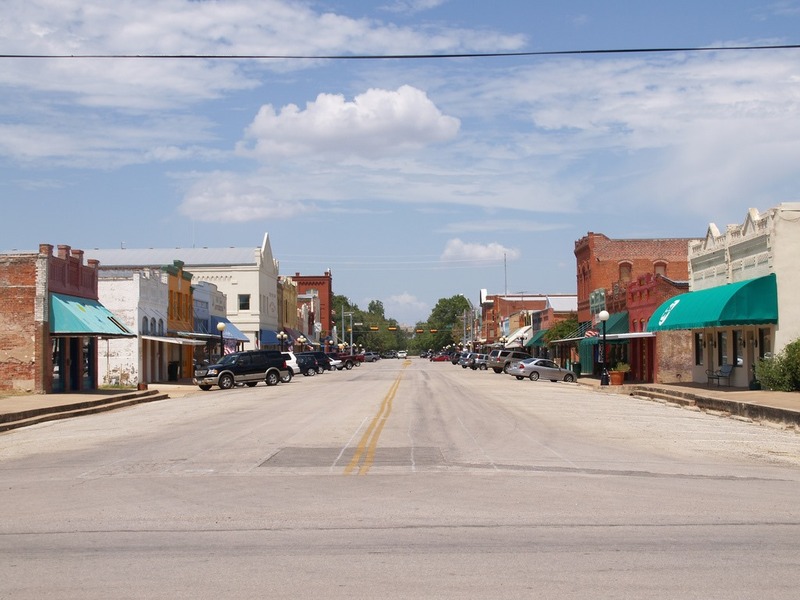 Whether it is how to deal with grief, subtle and not so subtle forms of racism, or the true nature of patriotism – the reader is invited to examine his or her own assumptions right along with the inhabitants of Cranston, Texas. The other major theme is change. Change is inevitable and even if nothing much has changed in what seems like forever, most people know in their gut it could happen. Even so, this reality is denied and most of us do everything we can to hold our little worlds in a type of stasis. Thus it is for the inhabitants of Cranston. Life goes along as it has always gone along – stopping at the Truck Stop Café for coffee, working the farm, strolling the main street of small town USA and seeing the same faces and places you’ve seen all your life. Then, like the theory of punctuated equilibrium, the winds of change start to blow and nothing is ever the same again. The anguish life-long Cranston resident, Harlan, feels, as change rips apart his small and ordered world, works its way under our collective skin. Harlan often goes off by himself to work out his thoughts and feelings. He decides to fix a fence at the back of his acreage. His neighbour four-wheels up for a chat and asks how much the wood cost. In Harlan’s world that’s how simple it all is – a fence is busted, you gotta fix it, no place is better to be than Cranston, Texas so there’s no point leaving, Cranston is just right as it is and no one need bring the world to Cranston in the form of ‘foreigners’ or hi-wi or wi-hi or whatever the hell you want to call that internet thing. There’s one way to be a US patriot and there’s one way to live your life and Harlan’s going to tell you just exactly what that way is. But Harlan is far from this one-dimensional and the beauty of DeVault’s writing is that we see this in all his characters. Harlan cares about people, he has a big heart, he’s generous to a fault with his time and money and when he can no longer run from change he accepts the defeat with grace. 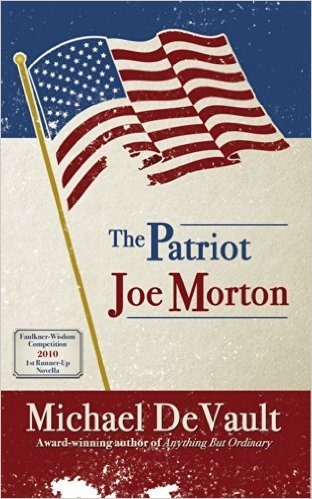 The Patriot Joe Morton is a book with a message; but the reader always has a choice – take it or leave it – DeVault doesn’t push it down anyone’s throat. But understand this – read this book and you might be changed by the peek you’ve had at the the lives of everyday people in small-town America. This entry was posted in Book Promotion and Marketing, Book Review, Quotes, Reading and tagged #TuesdayBookBlog, fiction about the Iraq war, grief issues, Michael DeVault, The Patriot Joe Morton. You’re welcome, Noelle. It’s always easy to shout out a great book. Bought. No reviews on Amazon UK 😦 I’ll be sure to leave one. I’m betting this is one you’ll really enjoy, Roy. Happy reading.